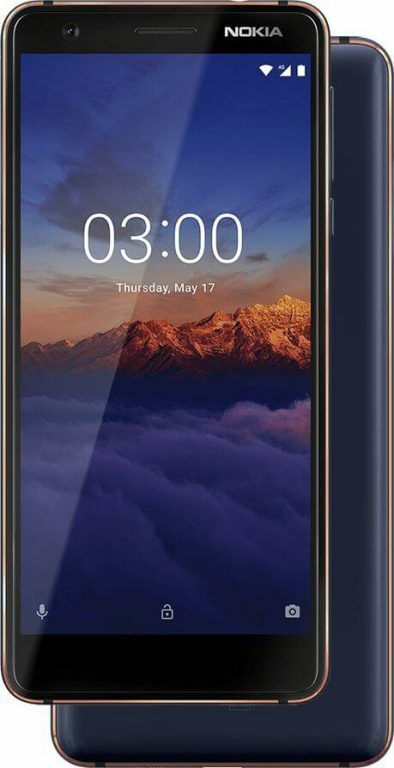 Nokia 3.1 is one of HMD Global’s recently launched smartphones. A major improvement in the device is the porting over to the Android One program; which guarantees software updates directly from Google for at least two years. 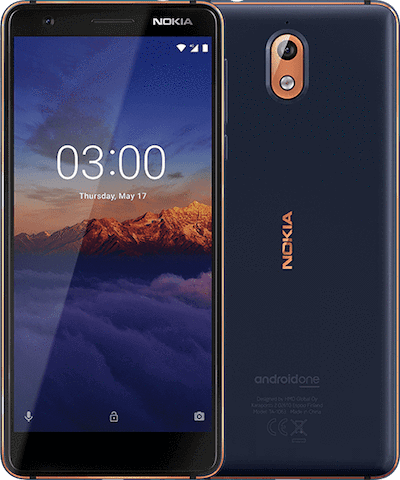 Nokia 3.1 is a dual SIM LTE-enabled smartphone that runs Android 8.0 Oreo out of the box. The Nokia logo is situated at the central region on the rear. Another Nokia logo sits on the top bezel in front where the proximity sensor and ambient light sensor also resides. 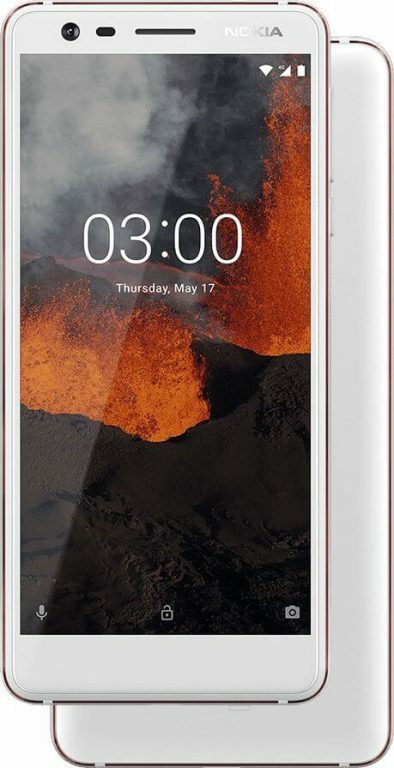 A sleek device, the smartphone weighs 138.3g a little reduction from last year’s Nokia 3. Aluminum is the material used to frame the phone as plastic covers the back. The display is an IPS LCD capacitive touchscreen with a size of 5.2 inches and resolution of 720 x 1440 pixels and 310 pixel density. Display protection is made possible by a Corning Gorilla Glass with a version not specified. The screen is 18:9 in aspect ratio and the screen-to-body ratio is 69.4%. Processing power is handled by the Octa-core Cortex-A53 processor that clocks at 1.5GHz. A MediaTek MT6750 chipset sees to the running activities of the smartphone. On the side of graphics, Mali-T860MP2 GPU makes sure that it is taken care of. A rear shooter of 13MP with f/2.0 aperture takes care of photography needs on the Nokia 3.1. A LED flash is provided to improve low-light conditions. The front camera is an 8MP shooter for selfies but there’s no flash. The front camera makes use of a f/2.0 aperture to control the image capturing mode. The battery gives the phone life and it is 2990mAh which should give you decent power for activities on the phone.